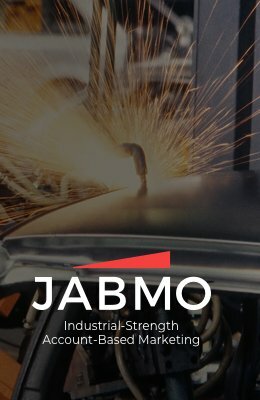 The results are in and we’re sharing the very first edition of the quarterly Jabmo Manufacturing 5000 Survey Report! 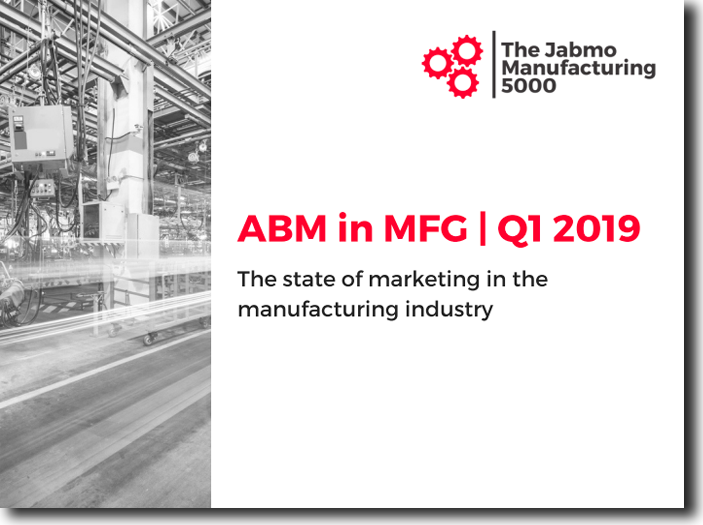 This report is comprised of qualitative and quantitative data that the JM5000 team has gathered by surveying 5,000 of the world’s top manufacturing firms. 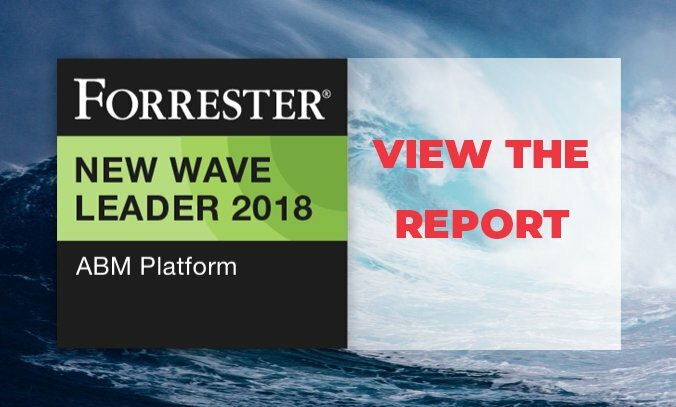 What B2B marketers are saying, in their own words, about their challenges and successes. 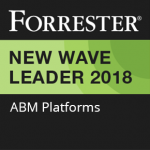 Interested in finding ABM resources for your industry? 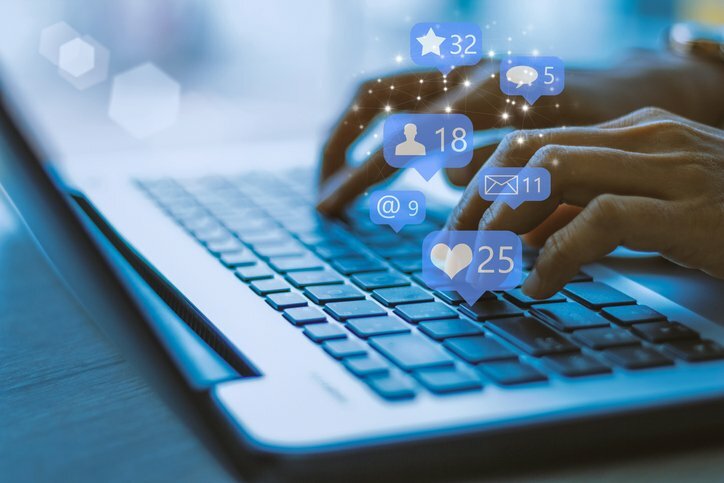 Check out our selection of industry-specific content!